A look outside of Garfield’s sports program. never played an individual sport before, so I really enjoy that fact that it’s all based on my mental strength and determination…It allows me to push myself” said Bills. The individualism of powerlifting has also given Bills a new appreciation of her body. class and age division,with each competitor having three attempts for squat, bench, and deadlift. For each lift, the competitor has to get three white lights from the judges for it to count towards their total. 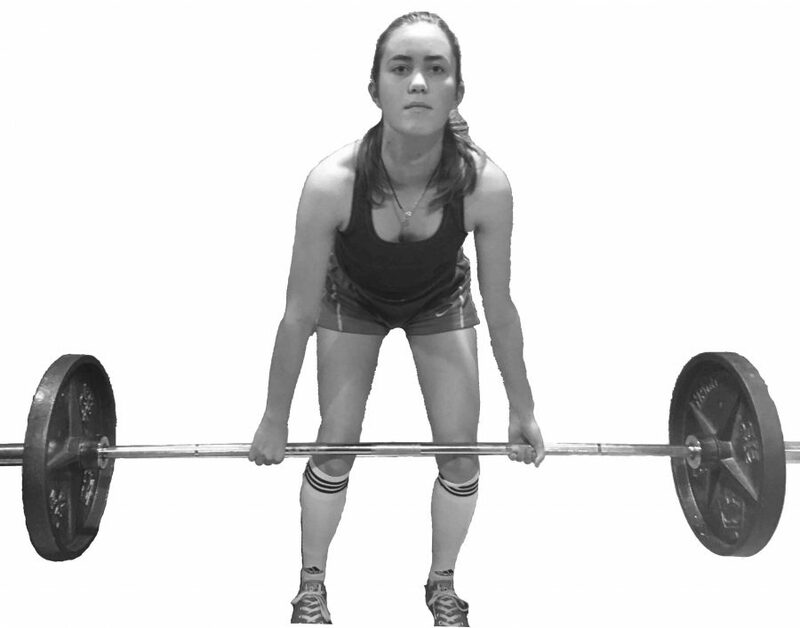 This past December, Bills entered her first weightlifting competition, winning two awards. With the sparkly costumes and rhythmic music, it’s easy to forget that figure skating isn’t easy. 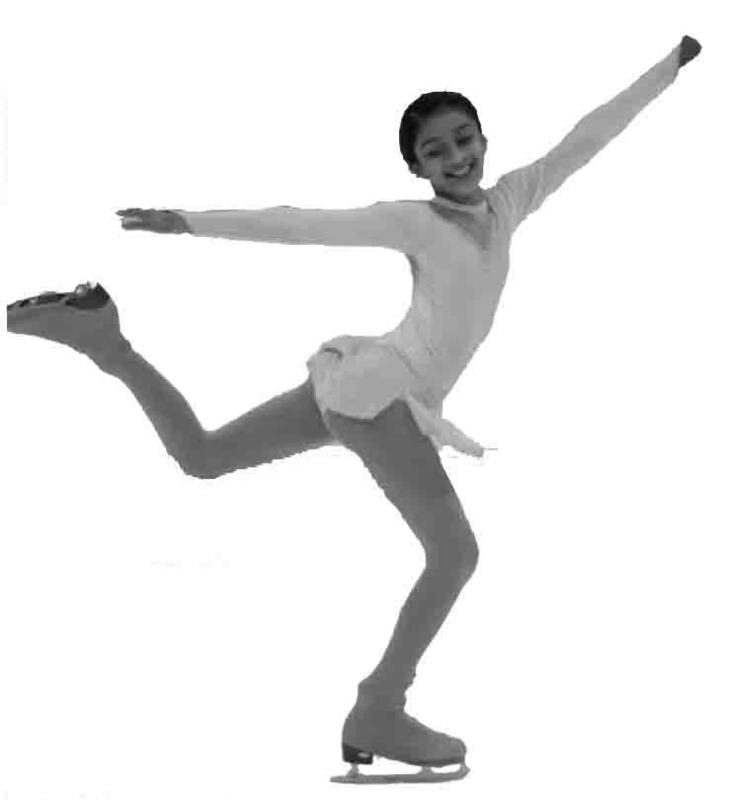 Garg began figure skating when she was eight and up until this year she trained up to five hours every day in addition to participating in figure skating competitions. “Last year I got the opportunity to go to US nationals with my entire club for a group competition. 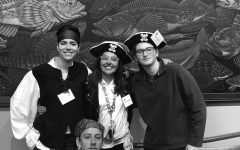 We placed 6th in the country and it was an amazing experience!” said Garg. Garg likes to think of figure skating as “the closest thing extreme sports can get to beauty pageants,” and has scaled back her involvement this year to become more present at Garfield. “When I competed it was my life. I did skating and school, and literally nothing else,” Garg disclosed. Despite the hours of strenuous work and little time for anything else, Garg’s favorite part of figure skating is when that practice yields success. “It’s like passing a test, but a test you’ve studied for every day for the last three months,” said Garg. 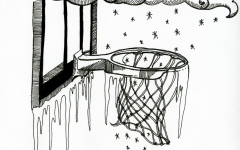 Defying gravity is a regular activity for Junior Lily Baumgart. 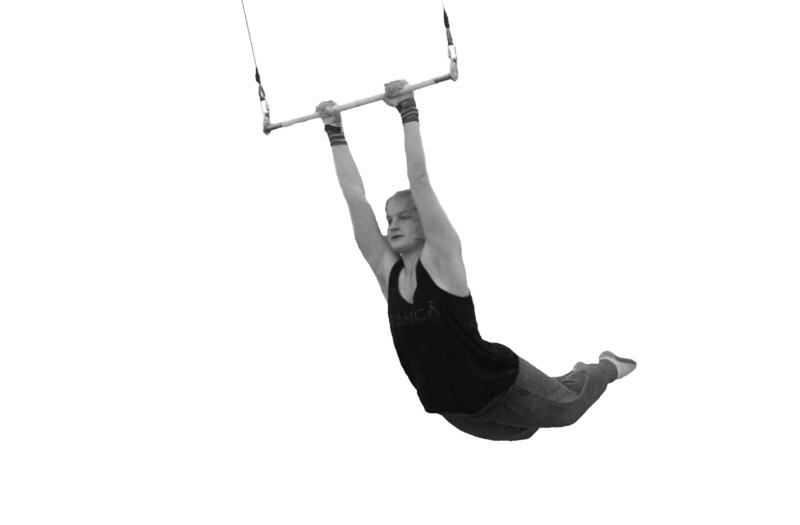 ‘Flying,’ the action of doing trapeze, is something Baumgart has been doing since she was eleven. “I loved it immediately, I mean it was terrifying for sure at first, but I loved it after that,” said Baumgart. Baumgart flies at SANCA (School of Acrobatics & New Circus Arts) in Georgetown performing there twice a year to raise money for scholarships. Baumgart said her favorite part of trapeze is doing a trick without safety harnesses for the first time. “When you get to take a trick out of lines it’s like going for the first time again because it’s a little scary…and if you mess up you’re responsible for that. It’s super exciting when it’s over. You feel really accomplished,” said Baumgart.